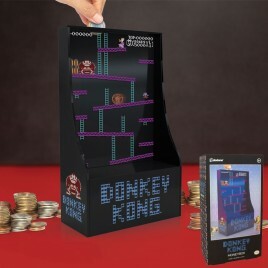 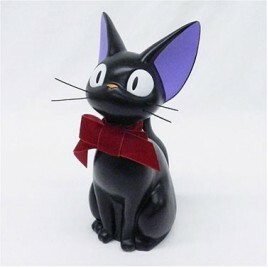 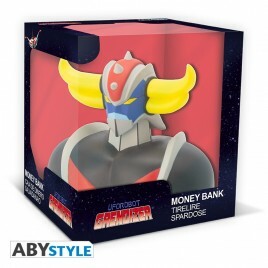 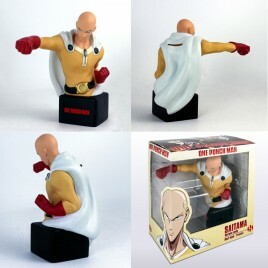 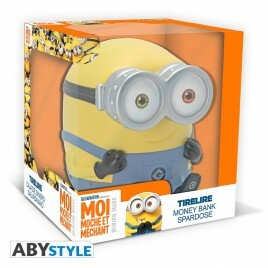 Collector moneyboxes There are 28 products. 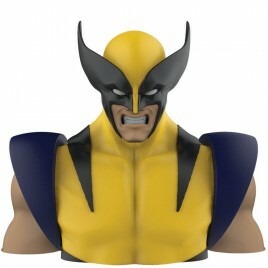 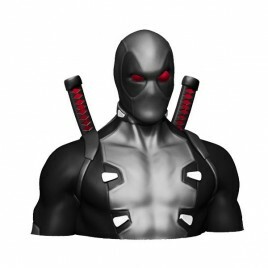 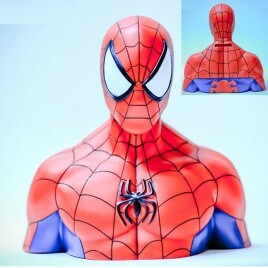 > Wonderful deluxe bust money bank from Deadpool made of PVC.> Size: 22cm. 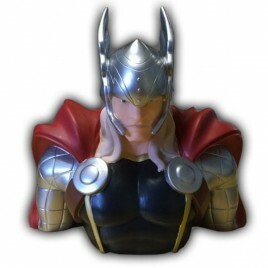 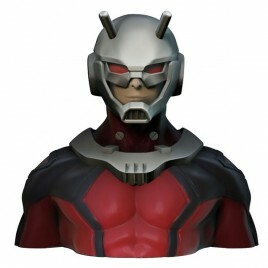 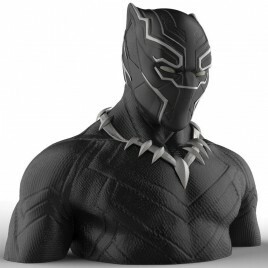 > Wonderful deluxe bust money bank from Ant-Man made of PVC.> Size: 22cm. 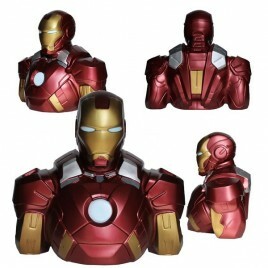 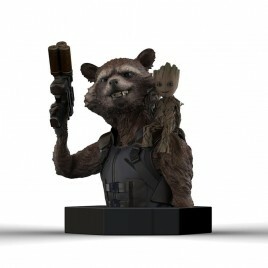 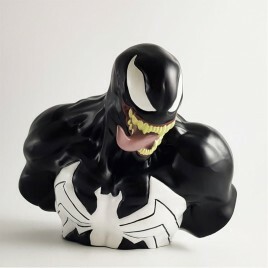 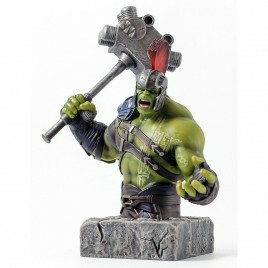 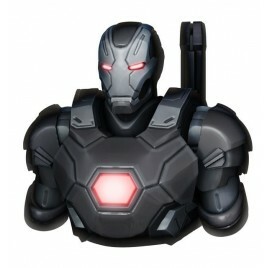 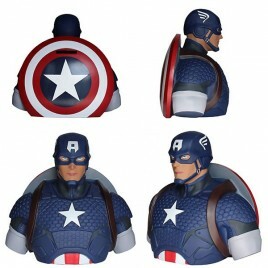 > Wonderful deluxe bust money bank from War Machine MKIII made of PVC.Size: 22cm. 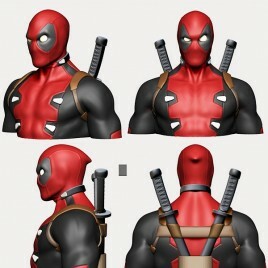 > Wonderful deluxe bust money bank from Deadpool made of PVC.Size: 22cm.